Hey guys! We're making a new giveaway for Easter! 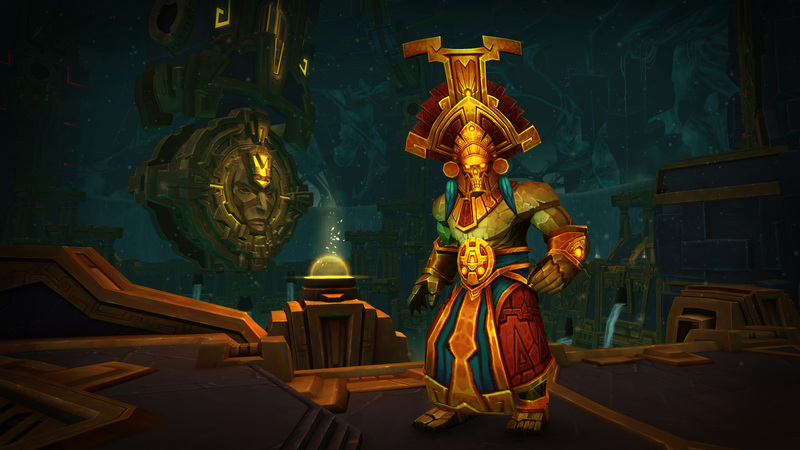 - We enabled the Azerite catch-up: Starting today, and every Wednesday at the same time as the ID resets, you will need 30% less azerite to get to your next Neck level. (A fix for people with negative azerite values is on its way!). - We fixed the LFG daily reward, it now properly resets every day. - We enabled the LFG deserter for dungeons and fixed the issue where some players using it were stuck in the dungeon loading screen. - We fixed an issue that caused player pets to be able to attack some NPCs that the player couldn't see (because they are in other phases). - We fixed the context of items you can buy from Magni once you are exalted, (including the items some players bought before the fix) that caused Azerite pieces to not have any traits. 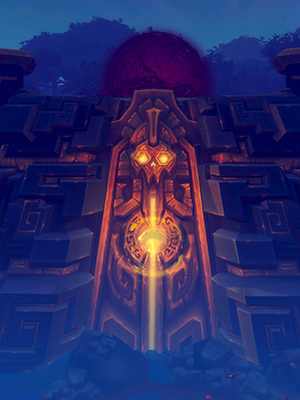 - We fixed an issue that caused some players to be stuck on the quest obtained when reaching 'revered' on the Champions of Azeroth. - We fixed the issue that caused some players to have their honor reset when another character on the same account reached lvl 120. - We fixed the BG daily reward. - Your corpse is now properly relocated during BGs when the opposing team captures your current graveyard. - We fixed Skirmishes rewards: You now have a 100% chance to get a Steel Strongbox on your first daily win, and 20% chance on each subsequent wins. - We enabled the BG 'Seething Shore'. Alongside those, we're still making fixes on dungeons & classes. If you spot a bug, or if some of the fixes listed above don't work properly, be sure to make a Bugtracker report: they are checked regularly by our staff members. We have applied an update on the Sethraliss shop. Now the lootboxes will grant items with ilvl 340 or more! You can check them on the Firestorm Shop: https://firestorm-servers.com/shop/index. Do not forget that we keep adding and fixing features for the Sethraliss shop. 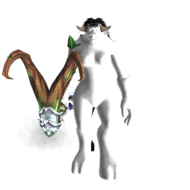 The transmogrification items will work as intended as well and will have the correct colour when buying them on Sethraliss. We will keep you informed if we apply more fixes! Hello everyone, we have been working on the instability affecting Sethraliss and a fix was applied! Hopefully, the instability was fixed but we will keep monitoring the realm to assure no further instability appears. Today we get to talk about Sylvanas. It's no surprise that a big part of our population switched to our newest realm/expansion and therefore we want to make sure our players remaining on Sylvanas still have the best environment possible! Right now we have switched 2 of our best developers back to Legion. The goal is to fix any issues still pending there and keep providing our Legion community with the best available realm! 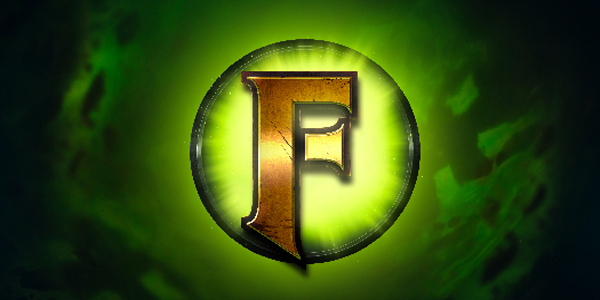 So, in order to ease our Sylvanas player base and facilitate group finder, raid finder and other elements of the game, we have enabled cross-faction! - Alliance and Horde Grouping. 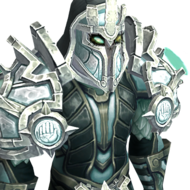 - World content, Dungeons and Raids with inter-faction. We have temporarily turned on the Debug tool, which will allow us to detect crash errors and possible system errors on the realm. As soon as we can detect them, we will fix them and turn the debugger off. It shouldn't take us much. You may expect latency above normal or even crashes during its use. Today Sethraliss is under a bit more stress and therefore some extra crashes are expected, we apologize for the inconveniences and assure you any crash is getting hot fixed right away! Overall the performance of the realm is still great with an average uptime between 4 to 5 hours! But when a crash is triggered its normal it crashes 2 or 3 times within the next 20 minutes of the 1st crash since the developers will be working on applying the fix! That's part of the normal cycle for deploying the fixes.